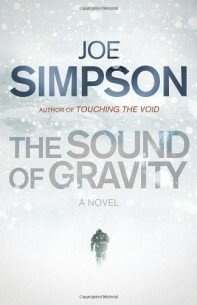 As her hand slips form his grip, Patrick’s life is shattered, forever changed……..
Joe Simpson is mostly known for his non-fiction work Touching the Void. This classic piece of mountaineering writing recounts the tale of the former mountaineer and his struggle to survive after falling into a crevasse on a mountain in the Peruvian Andes. The Sound of Gravity is a harrowing, dramatic and powerful tale of how a haunting spilt-second memory can change the course of a lifetime – a novel of love, loss and redemption. 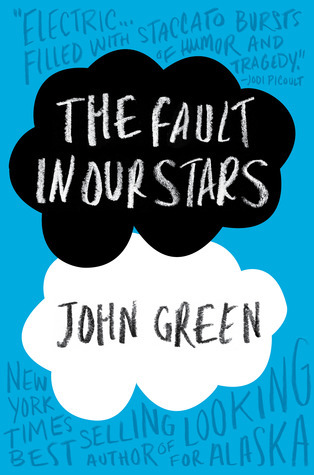 For those fans of Looking for Alaska, award winning author John Green is back with another brilliant but heatbreaking story! 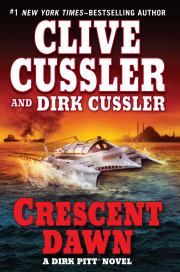 Packed with breathtaking suspense and fired by an extraordinary imagination, Crescent Dawn is a barnstorming read for all fans of action, suspense and intrigue – Dirk Pitt returns for another adventure! For fans of the Shiver triology here is another unforgettable reading experience that blends fantasy, magic and romance for a high adventure race to the finish! 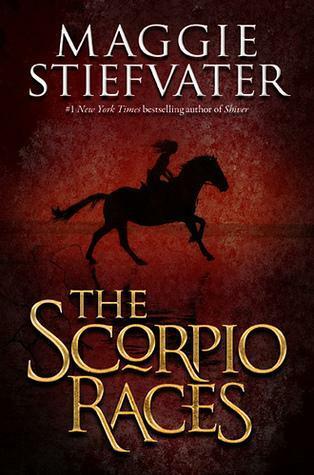 A must read for fans of Stiefvater and anyone that’s looking to experience a magical adventure.